SHARE is a community open-source initiative developing tools and services to connect related, yet distributed, research outputs, enabling new kinds of scholarly discovery. The National Endowment for the Humanities (NEH) is currently supporting SHARE in a project to integrate digital humanities into the scholarly web. SHARE was originally funded by the Institute of Museum and Library Services (IMLS) and the Alfred P. Sloan Foundation, and the core technology was built by the Center for Open Science (COS) in collaboration with the Association of Research Libraries (ARL). The SHARE initiative was founded in 2013 by ARL, the Association of American Universities (AAU), and the Association of Public and Land-grant Universities (APLU). 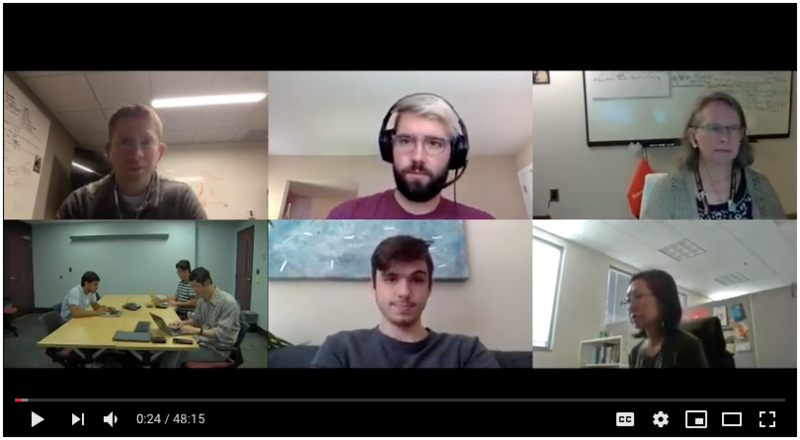 The SHARE technical team holds monthly community conference calls for anyone interested in contributing to or using SHARE tools. The next community call will be held on Friday, January 25 from 11:00am-12:00pm EDT. SHARE is a higher education initiative whose mission is to maximize research impact by making research widely accessible, discoverable, and reusable. To fulfill this mission SHARE is developing services to gather and freely share information about research and scholarly activities across their life cycle. Making research and scholarship freely and openly available encourages innovation and increases the diversity of innovators. Where open metadata about research already exists, its usefulness is limited by poor or inconsistent quality or by difficulty of access. For most individuals or groups to use this data, the cost of accessing, collecting, and improving the data is too great. Enter SHARE. SHARE is building its free, open, data set by gathering, cleaning, linking, and enhancing metadata that describes research activities and outputs—from data management plans and grant proposals to preprints, presentations, journal articles, and research data. Community involvement is a critical component of SHARE. Community members contribute authoritative metadata enhancements, spearhead projects, and develop software code to help all users get the most out of the SHARE data set.